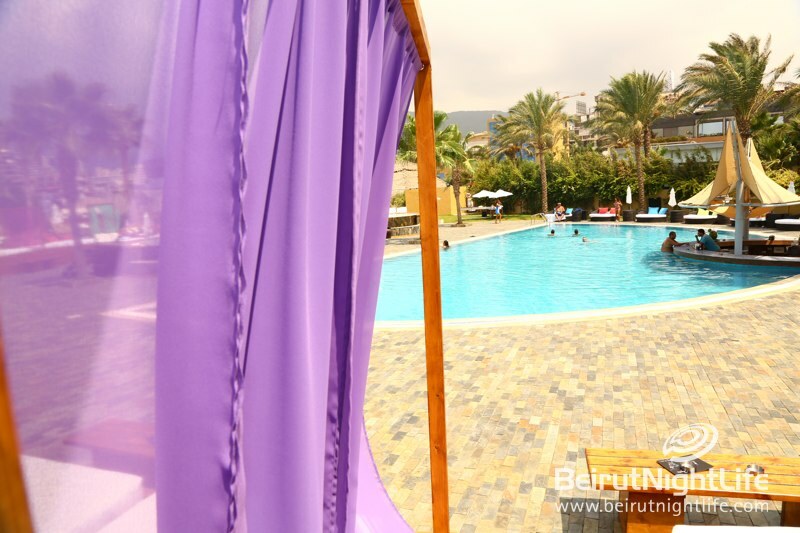 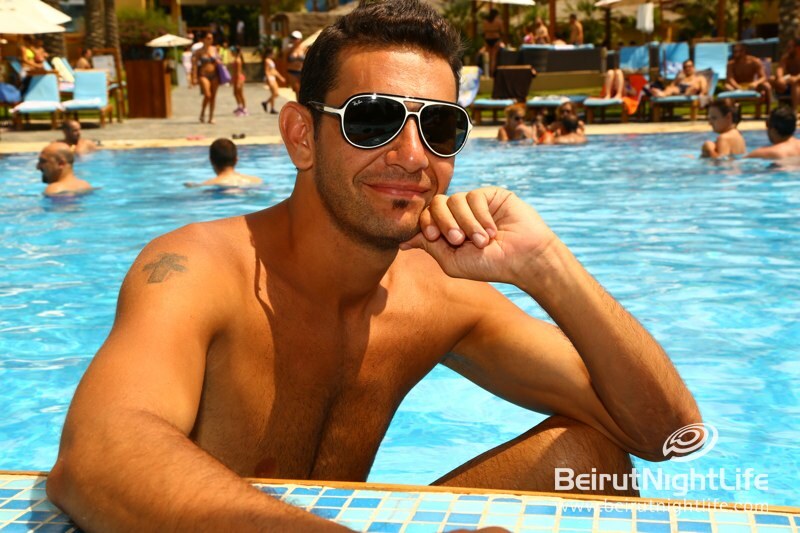 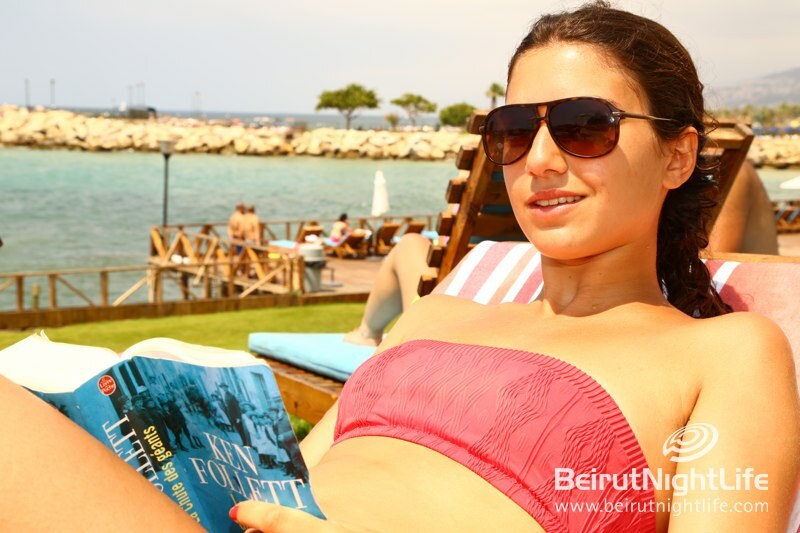 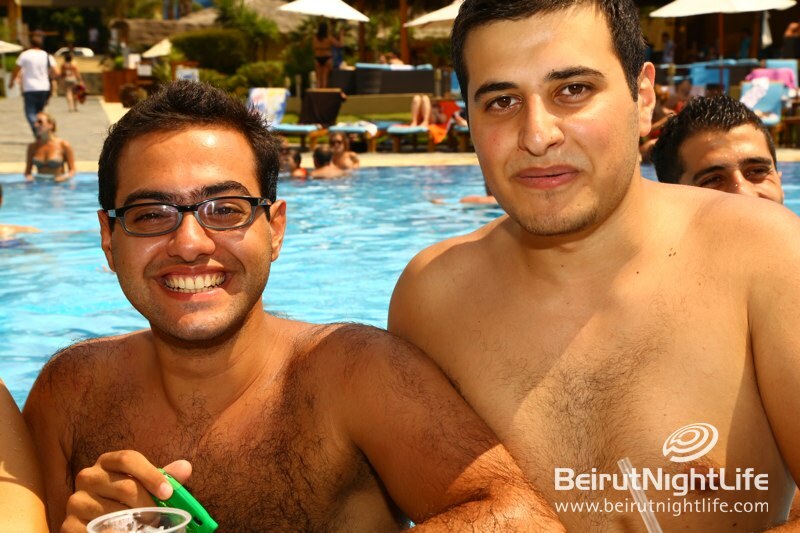 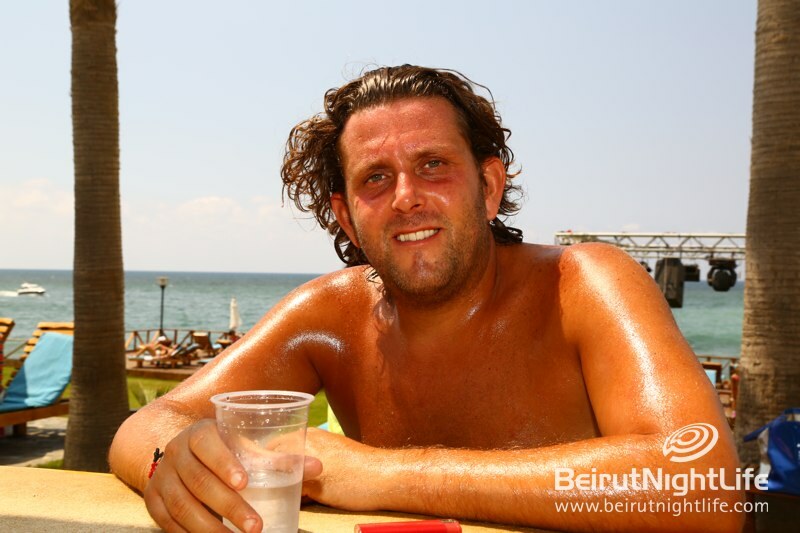 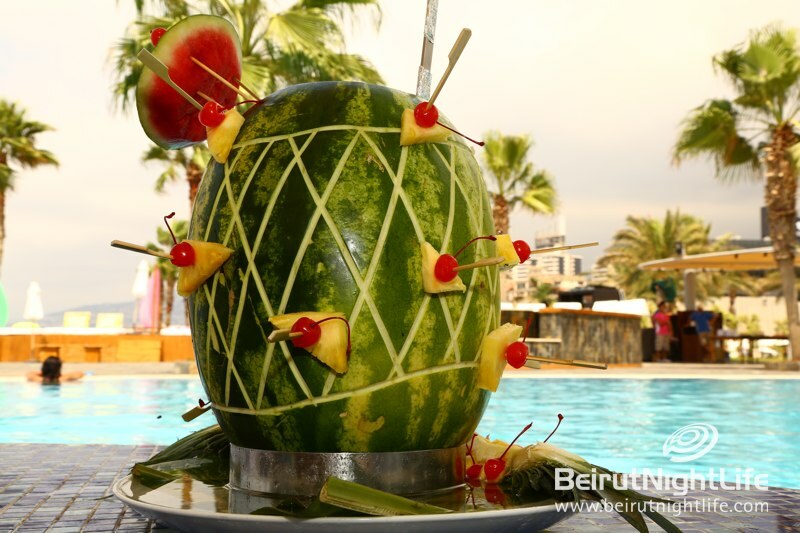 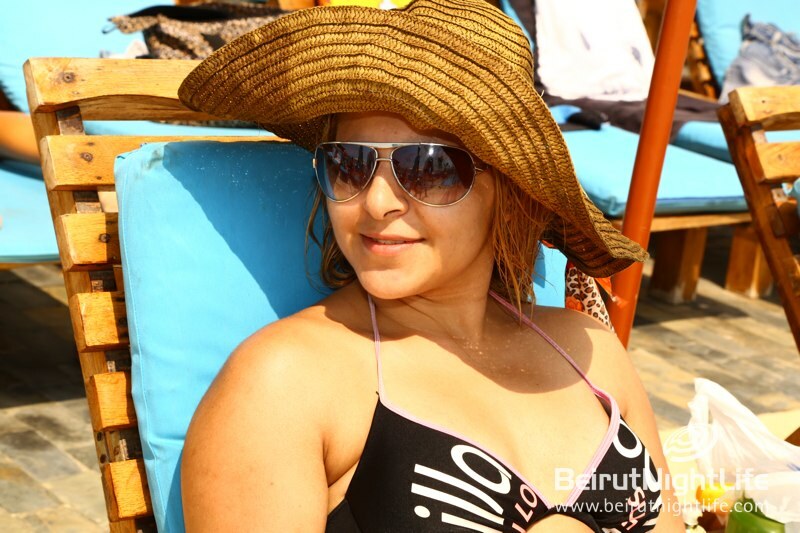 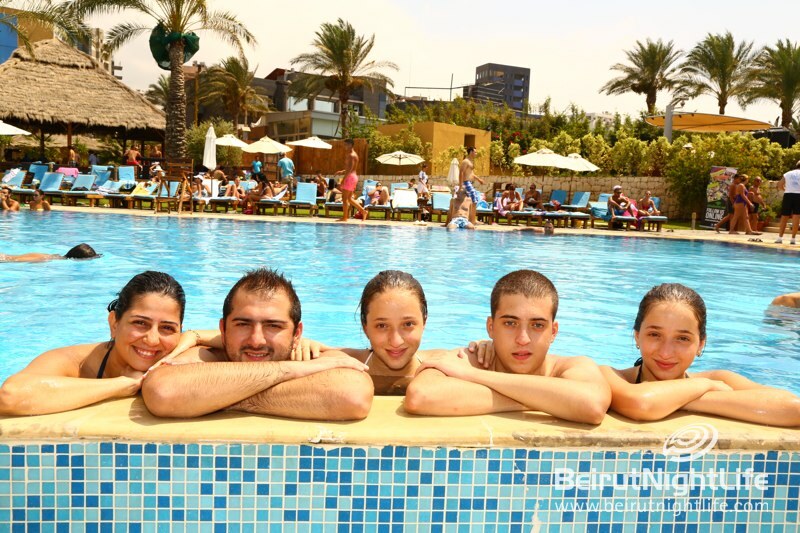 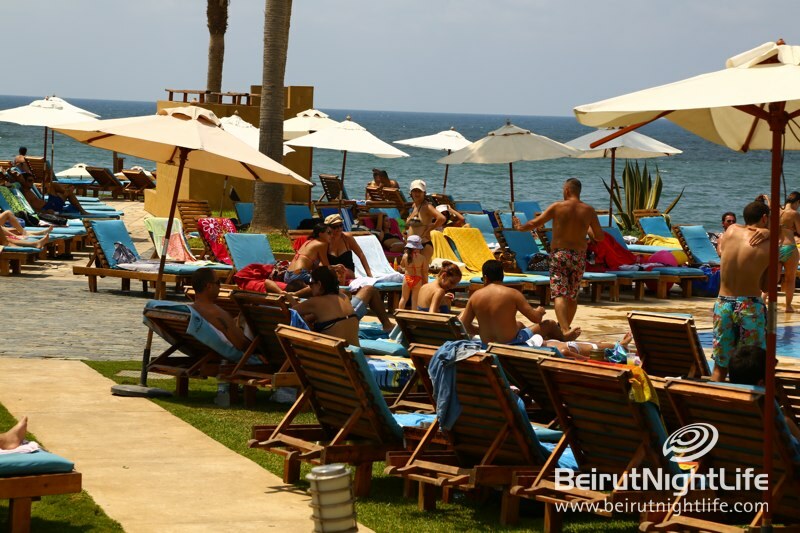 Beach goers, summer fans and some of the hottest crowd in town hit the Kaslik based resort during the weekend to enjoy the a Lebanese summer experience at Cyan. 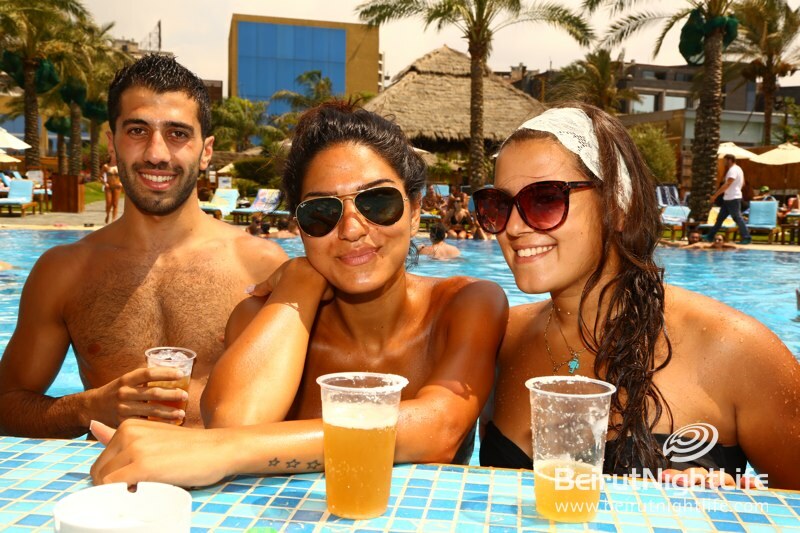 The weekend was all about music, drinks, dancing, and tanning in a relaxing atmosphere where “fun , family and sun gather to create a memorable experience”. 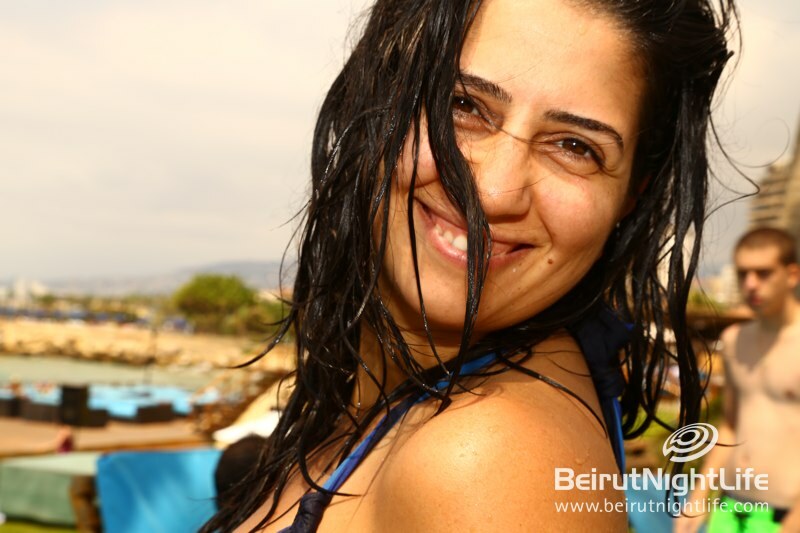 You missed it this week? 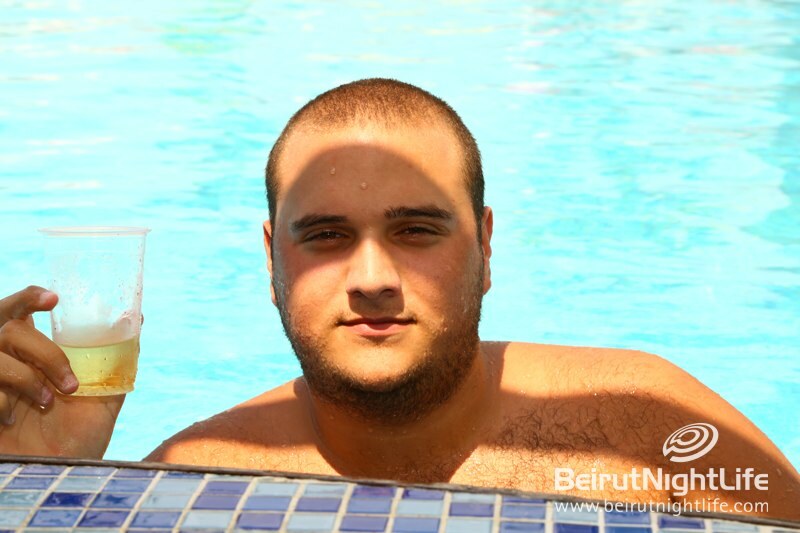 So, get your bikinis ladies and trunks boys ready for next weekend, another summer season has just started all over again.